This revved-up annual event has been at the Pennsylvania Convention Center for the past week. This weekend will mark its losing in the most entertaining ways. Hear Girls Auto Clinic owner Patrice Banks will be in the building on Saturday. Sunday Philadelphia Flyers player Jakub Voracek will be on location. The Wilma Theater will be ending its run of this re-working of Shakespeare’s classic Romeo & Juliet. The production “creates a timely exploration of unconditional love attempting to reconcile unforgivable violence.” Don’t miss your last chance to watch these great performers. The cultural celebrations surrounding Black History Month continues in the city of Philadelphia this weekend. The Carousel House Recreation Center will have a sweetheart dance this Friday. Stop by the Independence Seaport Museum for their discussion African American Women: Slavery to Freedom. Finally, on Sunday Mural Arts will be hosting a Black History Month trolley tour through the city. The Year of the Boar kicked off this week. Several cultural events have been taking place all week throughout the heart of the city. The Please Touch Museum and The Rail Park will both be having events this Saturday. This Sunday is the Lion Dance Parade featuring food, live performances, artisans, and more. Speaking of out-of-this-world performers, Philly Theatre Week begins this week. Theatre Philadelphia will be hosting several theatrical events and activities throughout the next ten days. The Greater Philadelphia Region will be bursting with selective readings, productions, and plenty of sessions that the entire family can enjoy. Each Friday evening the Philadelphia Museum of Art starts your weekend off right with this amazing art and music collective event. This Friday night the acoustic folk duo, Caleb & Carolyn, will be taking over the Great Stair Hall and filling it with tremendous harmonies. 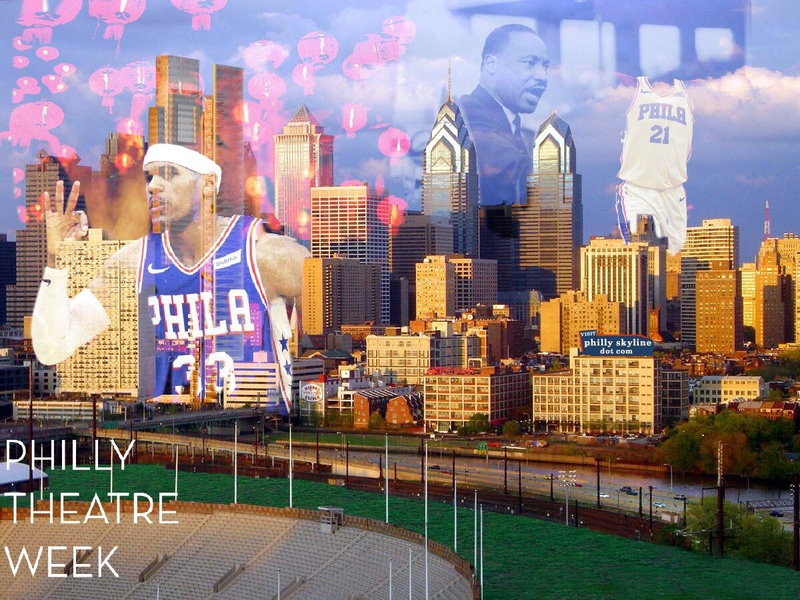 The trades are over and the new look 76ers are ready to take the Wells Fargo Center by storm this weekend. This Friday surging team will be going up against a very good Denver Nuggets team. Sunday, the test gets no easier as Lebron James and the Los Angeles Lakers come to town. Opera Philadelphia presents A Midsummer Night’s Dream at the Academy of Music for the next two weeks. This phenomenal production is a fantastic reflection of the original Shakespeare play. This wonderful opera features tremendous songs, costumes, and performances. Shen Yun artistically brings several generations of traditional Chinese culture to the City of Brotherly Love over the next month. Come see the pageantry, spiritual origins, and history. The audience will take a visual journey through a rich civilization and see the roots of these great people. Known funnyman and actor Bill Bellamy will be bringing all the laughs to the Punch Line Philly stage for several nights. The Love Jones, How To Be A Player, and Love Stinks performer has toured across the world with his tremendous standup. Come hear the Def Comedy Jam alum this Thursday, Friday, and Saturday. Where: Blue Cross RiverRink Winterfest, 121 N. Columbus Blvd. 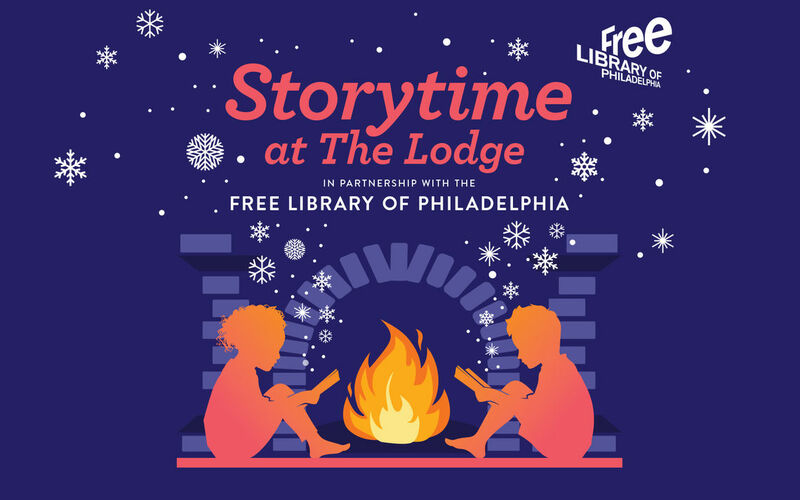 Each Saturday, through March 3rd, the Blue Cross RiverRink will be participating in a wonderful partnership with the Free Library of Philadelphia. Storytime at The Lodge features many local actors and performers. Bring your entire family out to listen to some great literary classic around the fire and sip on complimentary hot chocolate and snacks. When: Every Saturday starting at 9 A.M. 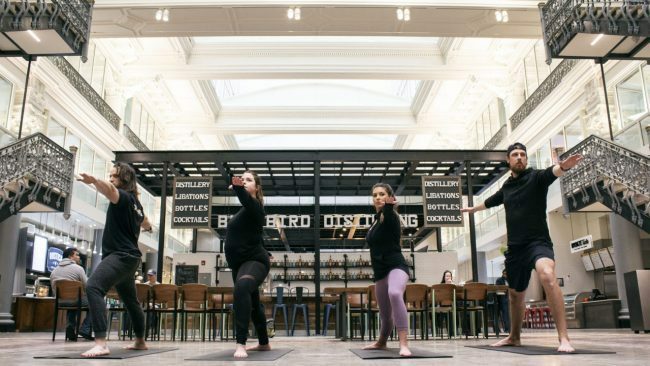 SWEAT + SIP is a free month-long yoga pop-up, every Saturday in February from 9-10 am, yogis will bend and stretch under the atrium in the main dining hall. After class, 21 + attendees can enjoy a complimentary mimosa or Bloody Mary from Grubhouse, one of The Bourse’s newly opened vendors, serving breakfast all day. All other tickets will be available Monday at noon the week of the class. The Philadelphia Flyers have been streaking in the right direction since mid-January. The sizzling team will try to continue their winning ways this Saturday afternoon when they take on the Anaheim Ducks. Come to the Wells Fargo Center for brutal battle on the ice. Presented in collaboration with Taller Puertorriqueño, this Saturday will be highlighted by the event Points of View Speaker Series: Kukuli Velarde. In conversation with Curator of Contemporary Art Jodi Throckmorton, Velarde will open up about her career and her first solo show of paintings in the United States, The Complicit Eye, which is on display at Taller Puertorriqueño. Where: Dilworth Park, 1 S 15th St and Blue Cross RiverRink Winterfest, 101 S Christopher Columbus Blvd. This Friday there will be a Disco Skate party at the Dilworth Park ice rink. Skate to ’70s music and come dressed up in the best outfits from that generation. On Saturday, come to the Blue Cross RiverRink Winterfest for Sweets & Stouts. Enjoy tremendous samples from several local breweries and sweets from Dunkin Donuts, Garces Group, Chickie’s and Pete’s, and more. This weekend, Underground Arts will be hosting Grunge-A-Palooza. This celebration of the flannel-loving era of music will feature tributes for Pearl Jam, Incubus, the Foo Fighters, and countless others. Come out for a night of nostalgia, drinks, and more. The Kimmel Center presents Jazz at Lincoln Center Orchestra with Wynton Marsalis this Sunday. Fifteen of the finest jazz soloists and ensemble players will be filling Verizon Hall with the classic tunes of Duke Ellington, Thelonious Monk, Dizzy Gillespie, Benny Goodman, and several others. This will be a true treat for jazz fans in the city.